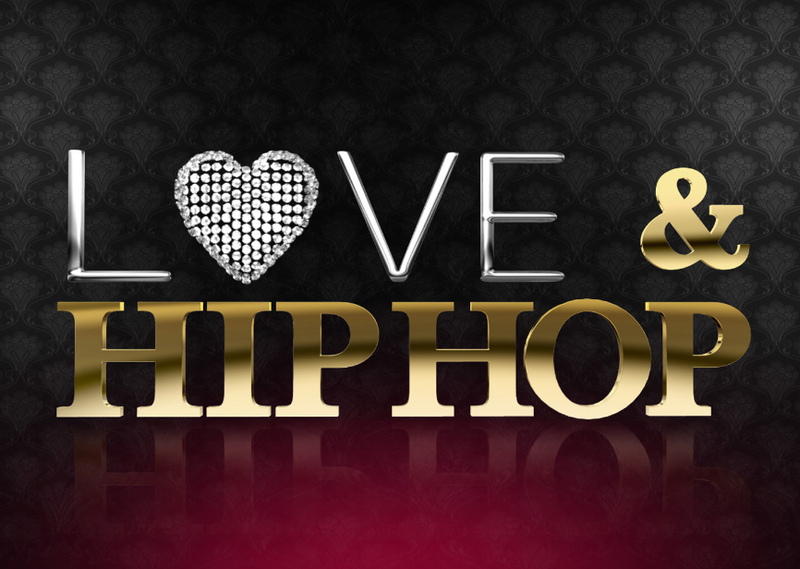 So in case you didn’t get to tune in to the episode of Love & Hip Hop Tonight Check it out below. Let me touch on a few things not from just tonight’s episode but the past few so far this season.For Instance D.Smith knew she was messy on these last few episodes from the time she met Tammy she could have been told her, “Hey I’m not an actual model, I was just doing my friend a favor. Yet He waits til tonight to disclose that he’s not interested in modeling for her or anyone. 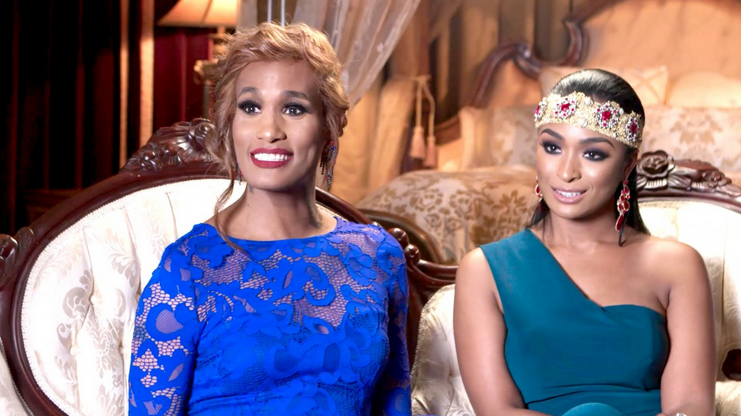 Why would you take Tammy Rivera’s invitation to sit down and talk to you in what she’d believe would be a professional setting to bring your messy wanna be famous friend Betty Idol around? Knowing that she doesn’t care for the woman or her husband like that. For people to pin point a certain view a person has on a topic and pick on them and try to shame them to change there views is insane. Especially when your not that emotionally invested or interested in who this person is to begin with. I’m sorry if his opinion means so much to you & its affecting the transgendered community and what it has going on, then maybe you should have genuinely took the time to get to knowing Tammy and Waka and educated both of them Instead of listen to Betty “Nobody” Idol. D.Smith has been working in the Music Industry for over a decade as a Grammy Winning Producer, but how she acted tonight rang more true to her character then his transition could ever. If your goal was to pull off “Biggest Drama Queen” of them all, well then baby then you’ve won. Roll for Best Supporting Drama Queen goes to Betty Idol. As far as Scrappy with Bambi and their non-existent relationship, that still has strings attached. Scrappy wants to act like he upset with Bambi taking that dog. Lol! Do you know how many dogs I have seen Scrappy with on this show? He wasn’t bout more bit worried about that dog, then well you. He likes to put on a brave front. I swear with how Scrappy acting Bambi got something on him. Hmmm Makes you wonder..
Mimi breaks the news about Chris to Stevie J, who doesn’t take it quite well. But considering his “Wife” Joseline is an open bi-sexual I don’t see wherein the problem lies for his baby mother to be as well. He has some nerve considering he had Mimi Faust and Joseline Hernandez as he would say it “Riding On his Bus”. Tommie I’m going to leave alone cause well she just plain thuggish and nobody got time for that. Go ahead and watch the full episode below.